Sorry i've been so quiet over the last few weeks. I've been on a 2 weeks UK tour with Howard Jones and since i got back i've been working on 'The Addicted' almost non-stop. It's been hard to find time to write. So, NAB looks like it was a pretty exciting event this year. 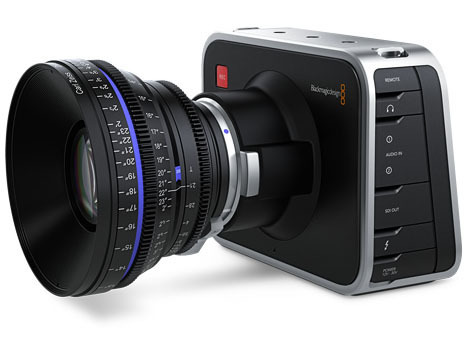 Lots of new cameras... Sony's new FS700, Canon's C500 and the totally unexpected BlackMagic Design Cinema Camera. I think it's safe to say that indie filmmakers have never had it so good. Hot off the success of the Ninja and Samurai Pro Res recorders, Atomos have released the Ninja 2. Featuring a brighter and higher resolution screen (800x480) with a 170 degree viewing angle and a new HDMI out as well as the existing HDMI input. This means you can link through, or use it purely as playback device. How cool would it be to rock up to a screening with your Ninja, plug it in and watch your movie without the need for laptops, decent playback software etc. It also means you can watch your footage back on-set on a nice big monitor to make sure you got the shot. No more squinting at small screens for important rushes checking. 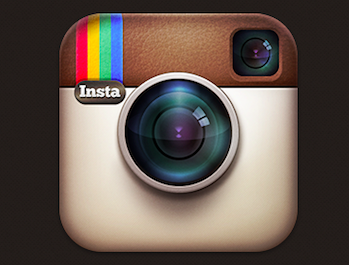 It's also got SmartLog to allow you to tag good takes and make post production quicker. There's also the additions the original Ninja got in the recent firmware update...peaking, zebras, scope crop marks, blue only and false colour etc. 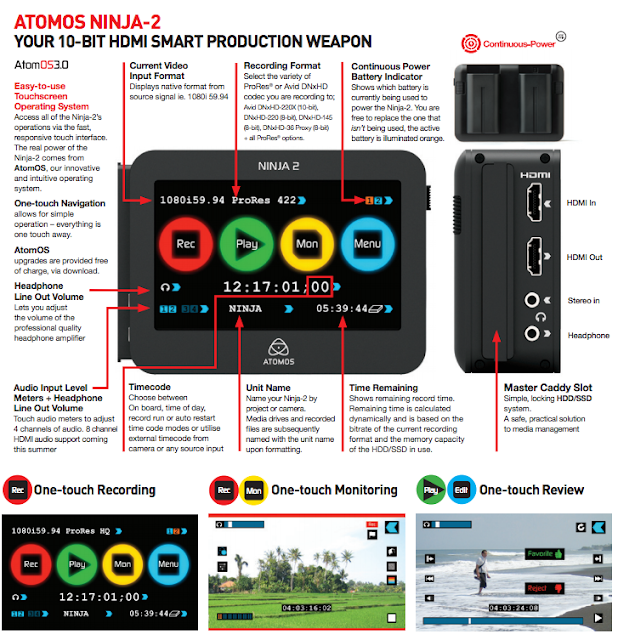 The Ninja 2 is the same price as before, $995.00. I don't think anyone saw this coming. 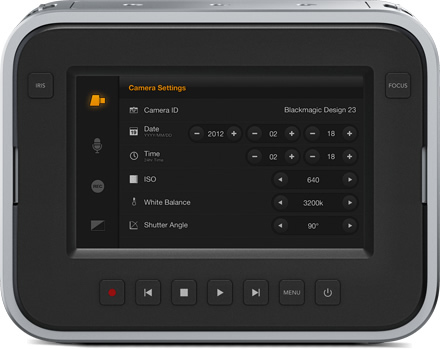 A camera with a 2.5K sensor that shoots 12bit RAW, Pro Res and DNxHD with 13 stops of dynamic range... with proper HD-SDi out, Thunderbolt, SSD, a big 5 inch touchscreen for entering metadata and free copies of Da Vinci Resolve and UltraScope. It's got a mount that supports EF and ZF lenses and an internal battery. The internal battery has put some people off, but it's also got an external power input, so it's no problem really. Other slight issues are the senor size (it's roughly 16mm rather than the super 35mm of the C300 and FS100/700) ...so there's an approximate 2x crop factor on your lenses and you won't get the super shallow depth of field shots... and it might not perform so well in low light... but, with 13 stops.. and12bit raw, it will turn in some very film-like footage. But... the bit that has shocked everyone and has probably had all the major camera manufacturers running back to their drawing boards is the price.... $2995.00. Yep... under $3k. I can't wait to try one out. We're nearing completion of my latest feature 'The Addicted'. The first trailer is out there... there's 2 more trailers to come in the next few weeks and we're frantically working on the ADR, the music and the Foley. Cannes is just a few weeks away and we can't wait to preview it to the people we're meeting there. The next Video Production Blog is taking shape... it's a really good one featuring the rest of the production team this time... it'll be out soon. I've also just done an editing job for EADS Astrium, the space people... and it might make the Channel 4 news tonight... so that's quite cool. Keep an eye out for it. Right... i've got a film to finish..